Last year, it was revealed that Ticketmaster was giving away millions of free tickets to compensate customers after a $400 million class-action lawsuit that dates back to 1999 was settled. Now another huge batch of free tickets are being given away. 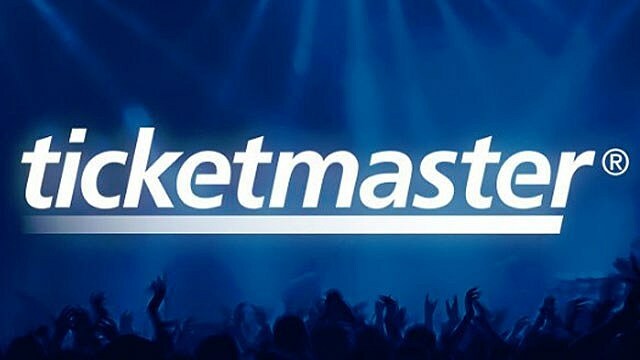 As Digital Music News points out, if you purchased any Ticketmaster tickets from ticketmaster.com between October 21, 1999 and February 27, 2013, you should have access to free-ticket vouchers (for eligible shows), plus a $5 UPS discount code, and a $2.25 discount code for future ticket purchases. The codes are valid until June 2020. To see what vouchers are available to you, you need to go to ticketmaster.com/member/vouchers and log in with your Ticketmaster account. The vouchers will be listed under the “Active Vouchers” section in your account. Ticketmaster has issued Ticket Vouchers to class members that potentially may be redeemed for general admission tickets for the below eligible events at Live Nation owned or operated venues within the United States, available to class members on a first come, first served basis. Redeem Ticket Vouchers on this website. Ticketmaster has also issued Discount Codes to class members, which will be valid until June of 2020 and will allow class members to receive discounts for future ticket purchases and/or receive discounts on future UPS ticket deliveries. See the list of eligible events here.